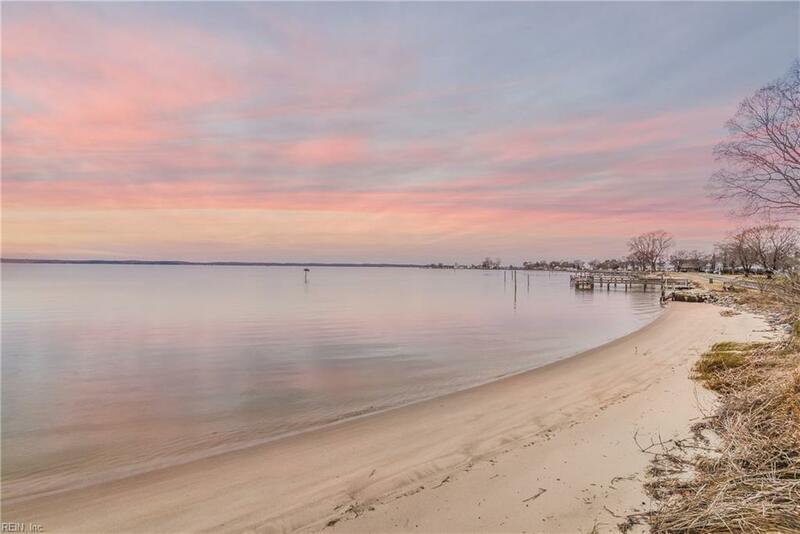 **PRICE REDUCED** If you are looking for waterfront living, look no further. 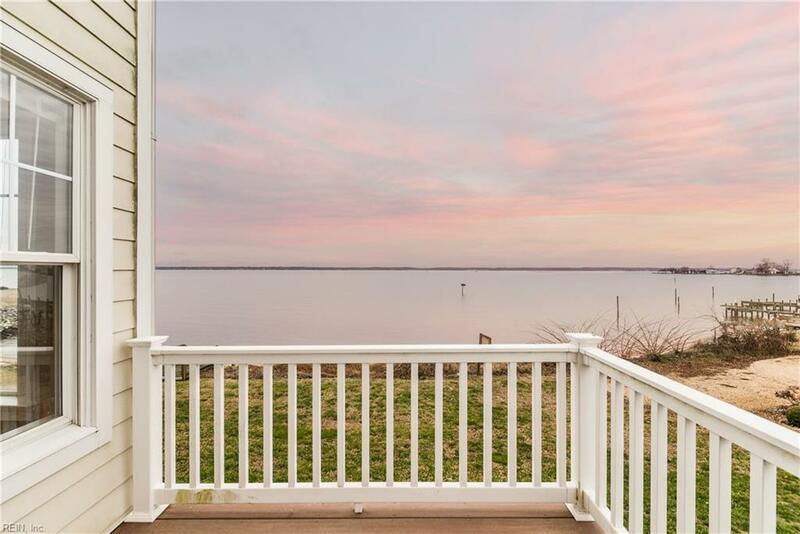 Gorgeous three bed, four full bath home located in the charming village of Morattico, a waterfront community with OUTSTANDING views of the Rappahannock River. 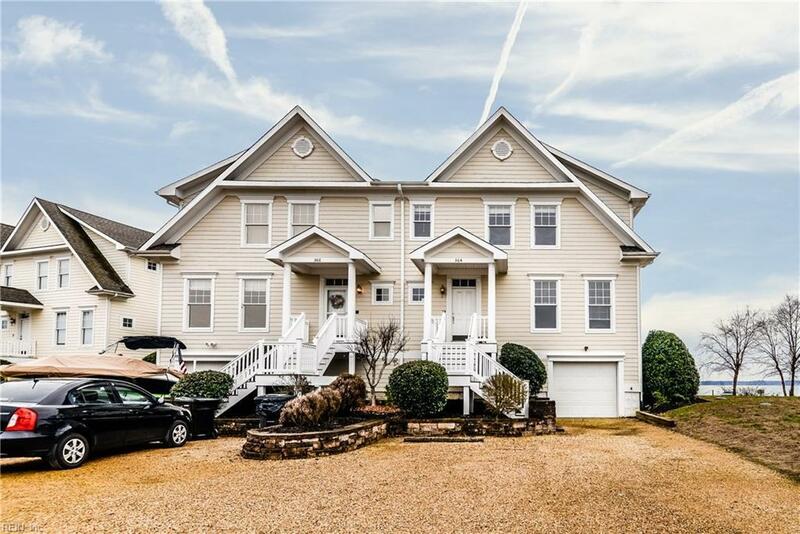 1st floor you will find beautifully polished wood floors with open concept living & dining room combo, gourmet kitchen, a cozy gas fireplace flanked by beautifully crafted built in shelves, an office/bedroom and a full bath all with breathtaking water views from every window. 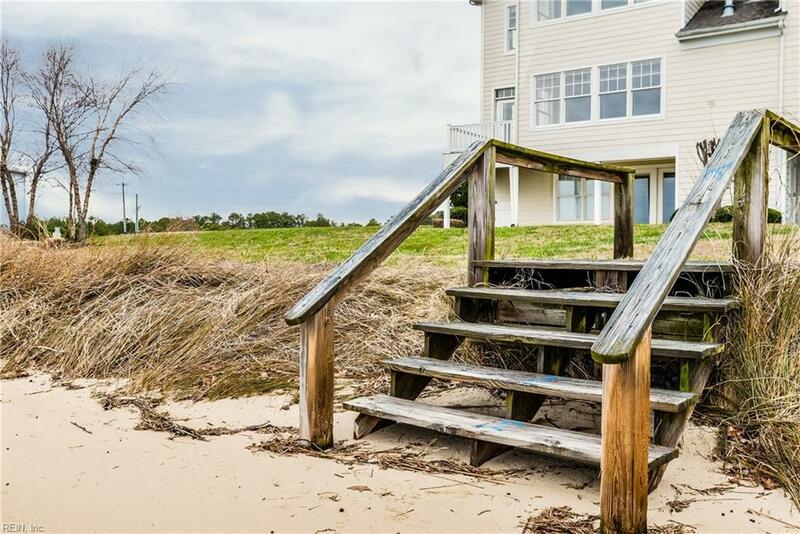 2nd floor we have 2 large bedrooms sharing a full bath and a master suite complete with MB, sitting room, walk-in closet and water views that will blow your mind. A finished walk-out basement with new carpet, fireplace, full bath and 1 car garage. Forgot to mention the sandy beach, dedicated boat slip, pool and club house! All of this with a fresh coat of paint & new carpet.